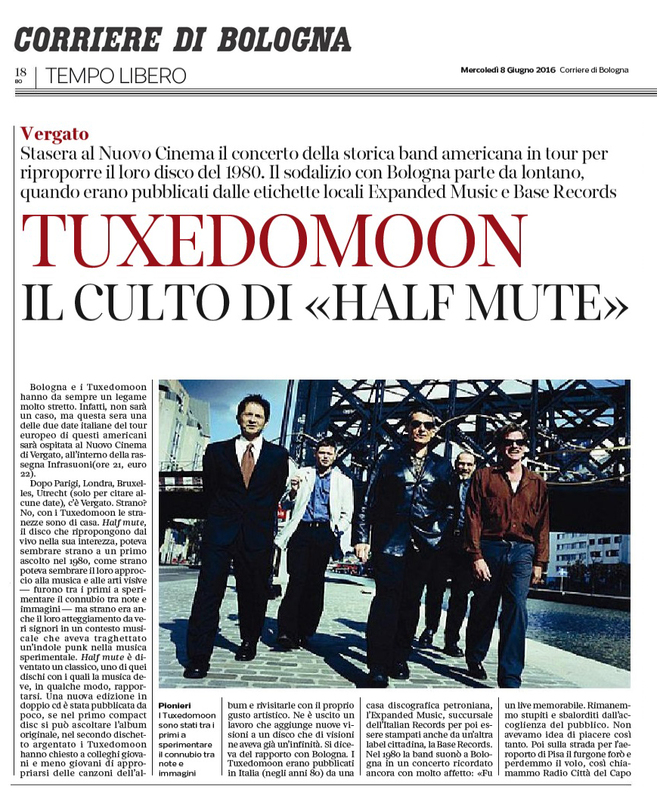 Tuxedomoon's epic 2016 Half Mute Tour comes to a close tonight, June 10, here in Milano. It has been quite a ride. We thank all the fans, friends, and others who have come to these shows and made this the rich inspiring experience it has been. Much love to all and sundry.